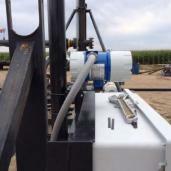 Its BLM accuracy compliant Data Logger has a 7-year history! Scroll down for more features/benefits! Note: For FT4X View™ software to function, please be sure to have a working version of Microsoft® Office installed on the PC before installing FT4X View™. A USB driver is needed for FT4X View™ to run. If the USB drive does not install automatically, you will need to download it by following this link. Instructions are included on how to install it correctly. Use this test according to the manufacturer’s instructions in order to validate the calibration of the meter. 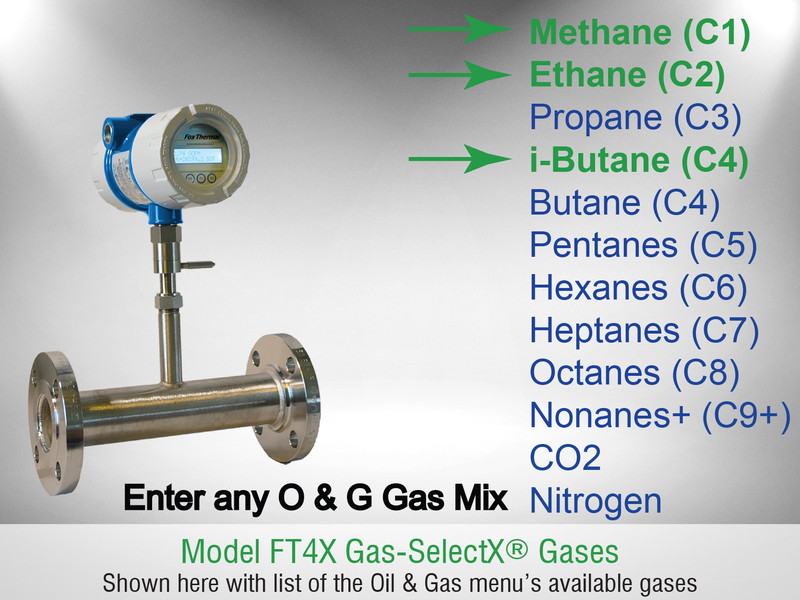 Any combination of gases in the Mixed Gas and Oil & Gas Menus can be mixed in 0.1% increments to create a custom gas mix. 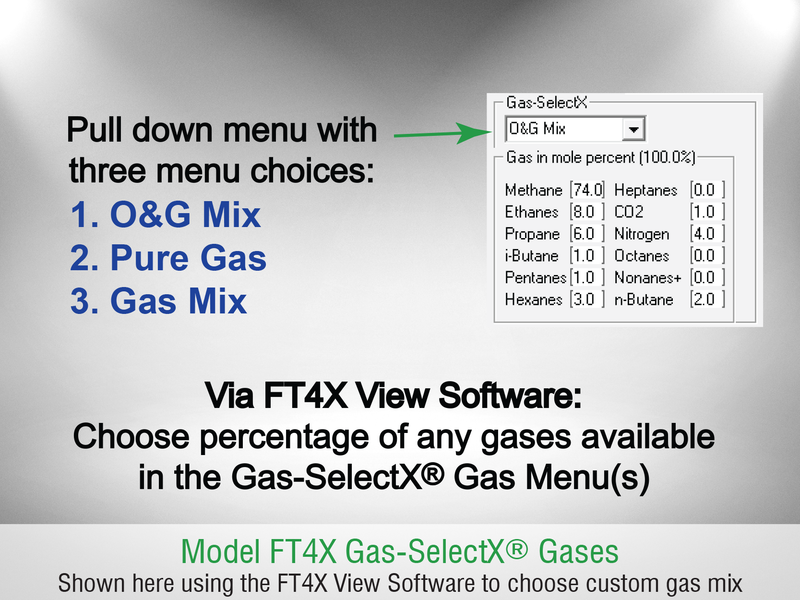 The Gas-SelectX® feature can be accessed through the front panel of the meter or by using the free FT4X View™ software tool. 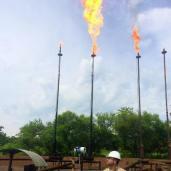 *Natural gas refers to pipeline-quality dry natural gas, whereas naturally occurring gas from oil fields constitutes a special mixed gas requiring a special calibration. This gas not available for gas mixes. Contact Fox Thermal for further information. Every Fox Thermal Model FT4X comes equipped with an advanced intrinsic Data Logger for advanced record-keeping and data retention. 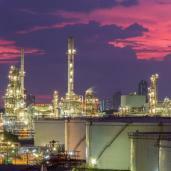 Data logging is commonly used in applications such as flare and waste gas monitoring, gas studies, gas royalties and allocation, and gas flow research. 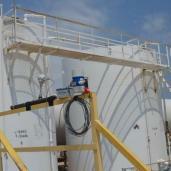 To record flow, the Data Logger must be activated upon installation and setup. 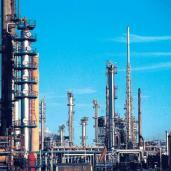 It can be activated quickly and easily through the flow meter’s front panel keypad. 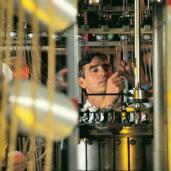 The date and local time must be set for accurate records. 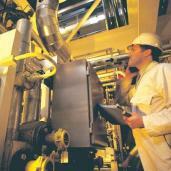 The Data Logger can be accessed with a RS485 MODBUS MS/TP communication option and the free FT4X View Software. Air: ± 1% of reading ± 0.2% of full scale. Other Gases: ± 1.5% of reading ± 0.5% of full scale. 15 diameters upstream; 10 downstream. 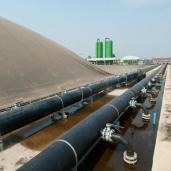 8 diameters upstream; 4 downstream. 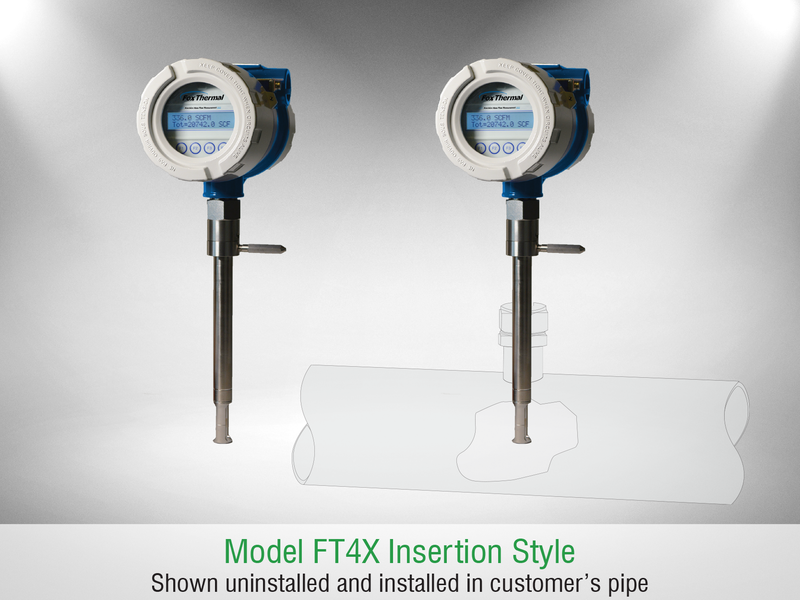 Note: To determine if the FT4X will operate accurately in other pipe sizes, divide maximum flow rate by the pipe area. The application is acceptable if the resulting velocity is within the velocity range above. Note: Consult factory for flow ranges above those listed. 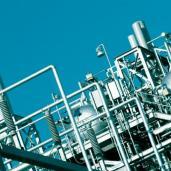 Inline meters above 5,000 SCFM (7,900 NM3/H) air may require third party calibration. 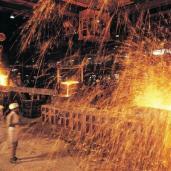 Check with factory for higher pressure options. 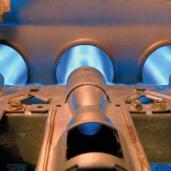 NOTE: When teflon ferrule option ordered, gas pressure is 60psig (4.1 barg) maximum. NOTE: Condensing liquids contacting the sensor can cause erratic flow indication. Note: Display dims below -4°F (-20°C); function returns once temperature rises again. Full input power input range: 10 to 30 VDC. Standard isolated 4-20mA output configured to indicate for flow; fault indication per NAMUR NE43. HART communication option. The 4-20mA load resistance must be 125 ohms or less when operating on 12 volt power and 600 ohms or less on 24 volt power. Standard isolated 4-20mA output configured to indicate either flow or temperature. Isolated open collector output rated for 5 to 24VDC, 10mA maximum load, 0 to 100Hz (the pulse output can be configured to either transmit a 0 to 100Hz signal proportional to flow rate or an on/off alarm). Can be configured to reset the flow totalizer and elapsed time. Micro USB communication port is standard. 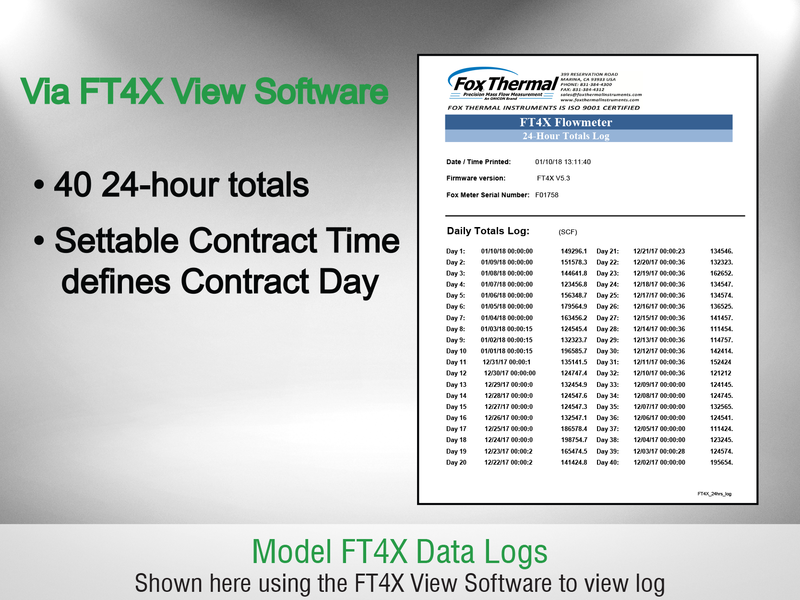 The free PC-based software tool - FT4X View™ - provides complete configuration, remote process monitoring, and data logging functions. HART or Modbus RTU (RS485). Simulation mode used to align 4-20mA output and pulse output (if ordered) with the input to customer’s PLC/DCS. NEMA 4X (IP67), aluminum, dual conduit entries with ¾" FNPT conduit entries. Cabling to remote enclosure: 8-conductor, 18 AWG, twisted, shielded, 100 feet maximum. 150 psig (10.3 barg) max. Fox Thermal-supplied compression fitting connects to customer-supplied 1" female coupling welded to pipe. Compression fitting included with flow body. Temperature code ratings for Zones are dependent on external process temperature factors and equipment enclosure configuration. 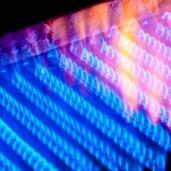 See the table above for specific temperature code ratings. NOTE! The EU Pressure Equipment Directive (PED) requires that the minimum ambient and fluid temperature rating for carbon steel flow bodies not be below -29C. Note regarding VCP Driver: If the PC is connected to the Internet and running Windows® 7, 8, or 10, the PC will try to automatically load the VCP driver. If the driver does not load automatically, we have supplied a link above. 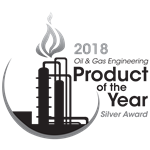 Winner of Oil & Gas Engineering’s 2018 Product of the Year Award! 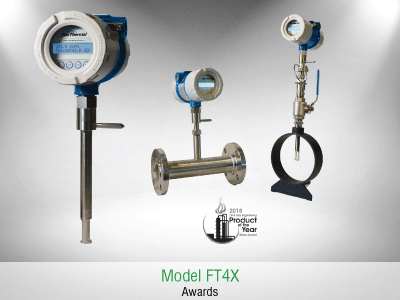 Fox Thermal’s Model FT4X has won the Silver Award in the Data & Analytics Category of Oil & Gas Engineering’s 2018 Product of the Year Award. 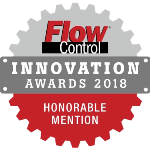 Winning products have been reviewed by qualified Engineers in each category. The Data & Analytics Category focuses on products, software, and services that make the analysis or acquisition of data easier for users. 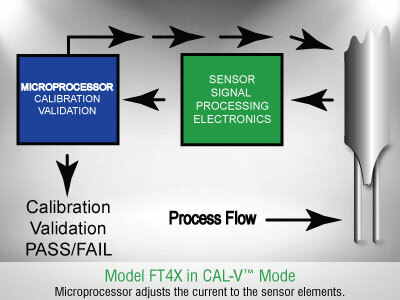 The new Data Logger on the FT4X allows users to store more than 7 years of history right at the point of measurement! 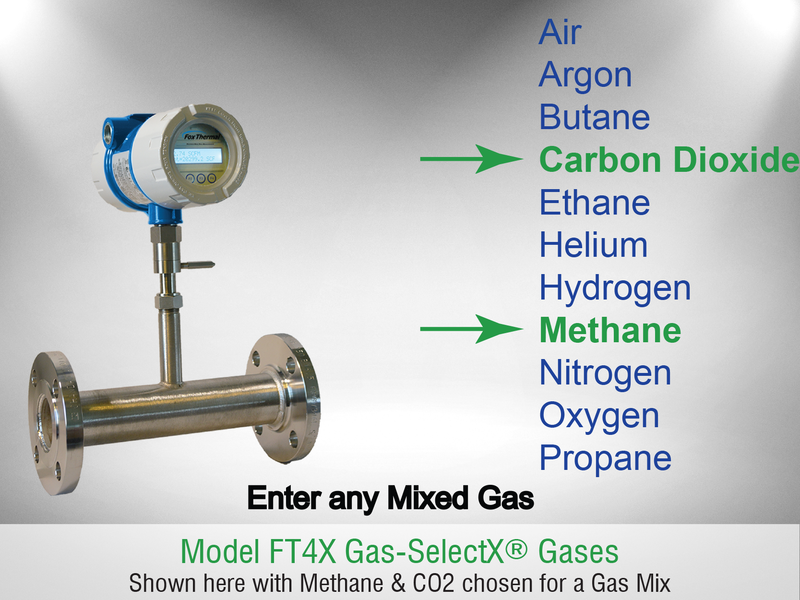 Data is easily accessible through the flow meter’s front panel or by using the free FT4X View™ software to generate and print logs detailing meter configuration, Calibration Validation test results, gas composition, gas density, gross heating value, and much more! 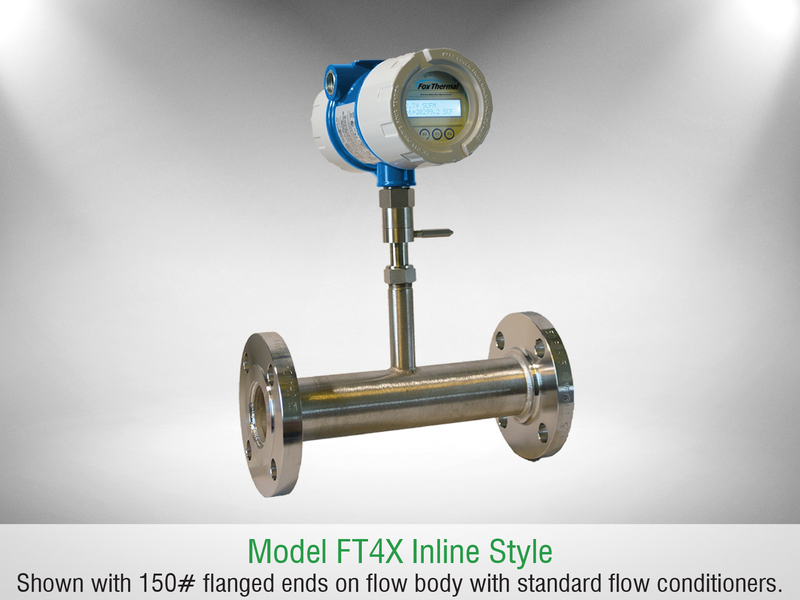 The Fox Thermal Model FT4X Thermal Mass Flow Meter from Fox Thermal was designed for use in oil and gas applications such as flare and waste gas monitoring, gas studies, gas royalties and allocation. 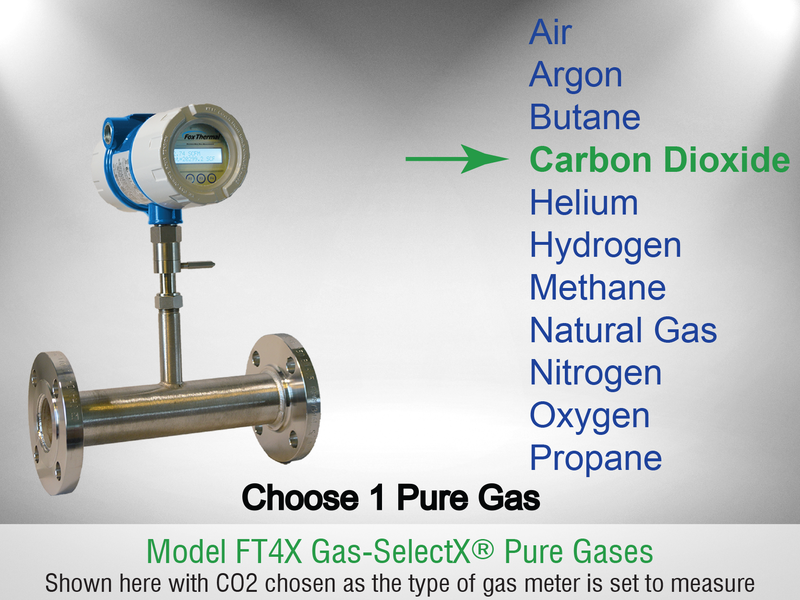 Each Model FT4X is equipped with the second generation of direct digitally controlled sensor (DDC-Sensor™) technology that provides the platform for the newly expanded gas selection feature: Gas-SelectX®. 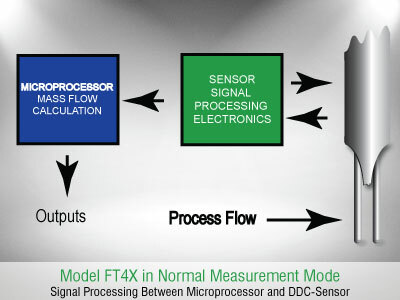 Every Fox Model FT4X comes equipped with an advanced intrinsic data logger for advanced record-keeping and data retention. 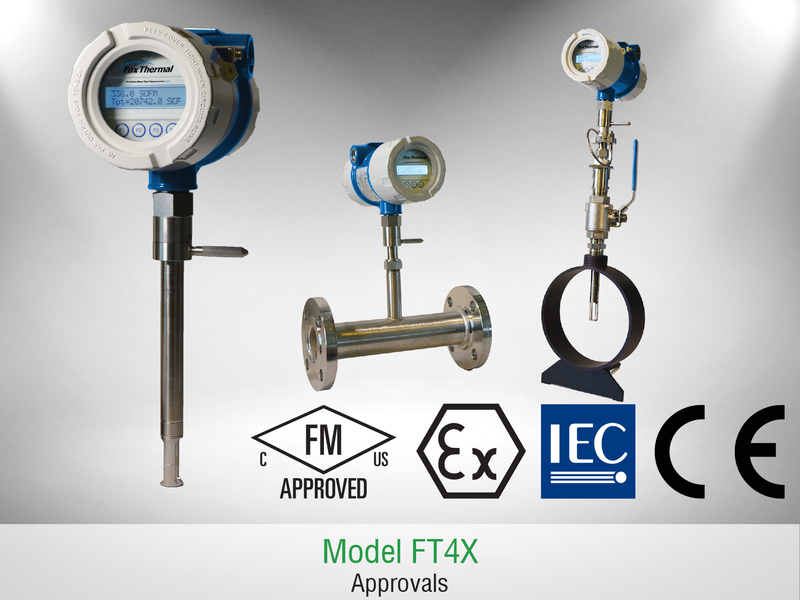 The Fox Thermal Model FT4X is the newest Thermal Gas Mass Flow Meter offered from Fox Thermal. 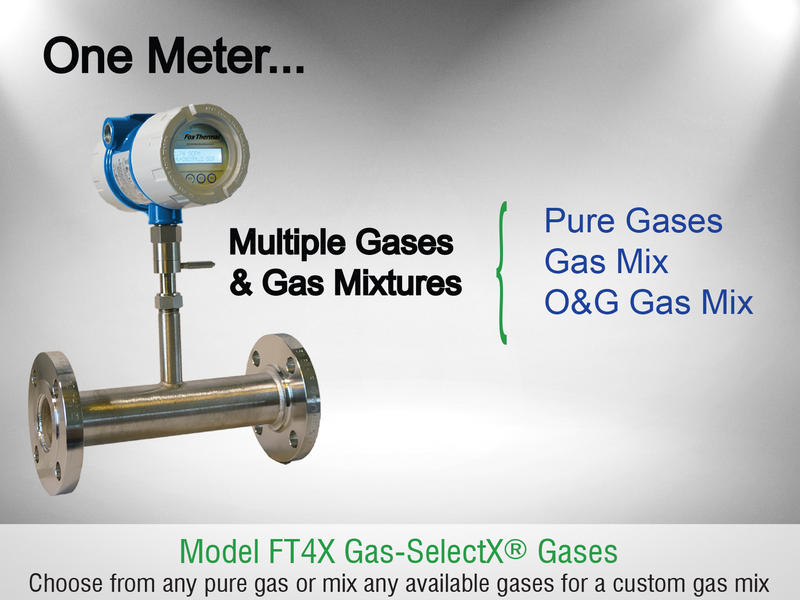 The Model FT4X measures gas flow rate in standard units (SCFM, NM³/hr, LBS/HR, KG/HR & many more) without the need for temperature and pressure compensation. 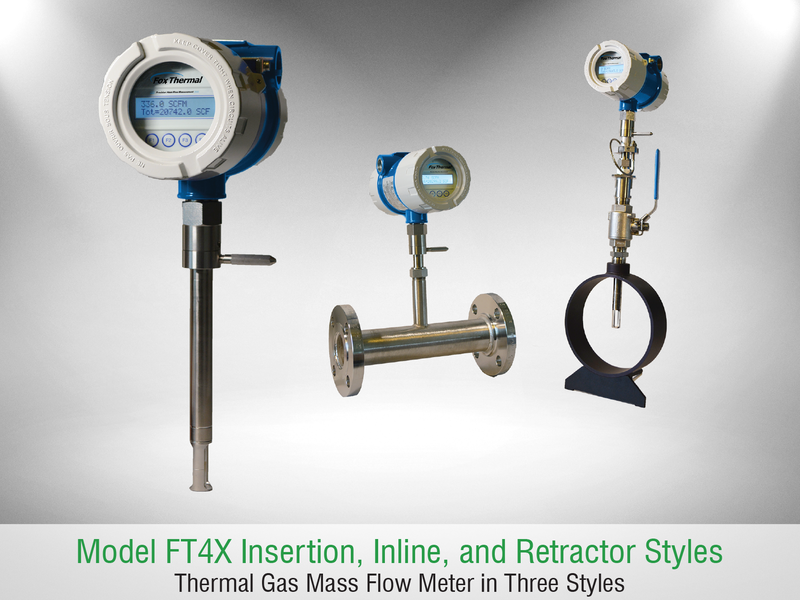 For complete specs please see the Fox Thermal Model FT4X Flow Meter Datasheet.